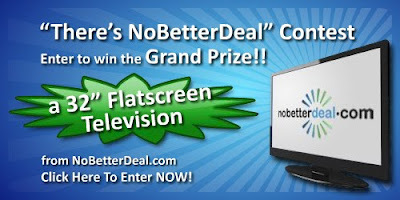 “There’s NoBetterDeal” Contest - Enter to Win a 32” TV!Come join us in celebrating the Twitter Meme we started in December (“There’s #NoBetterDeal Than____”) and you could win a 32” Television from NoBetterDeal.com! 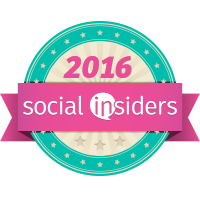 Let us know what falls under a “NoBetterDeal” for you, and we’ll show you the best deals on the internet! There’s NoBetterDeal than that! 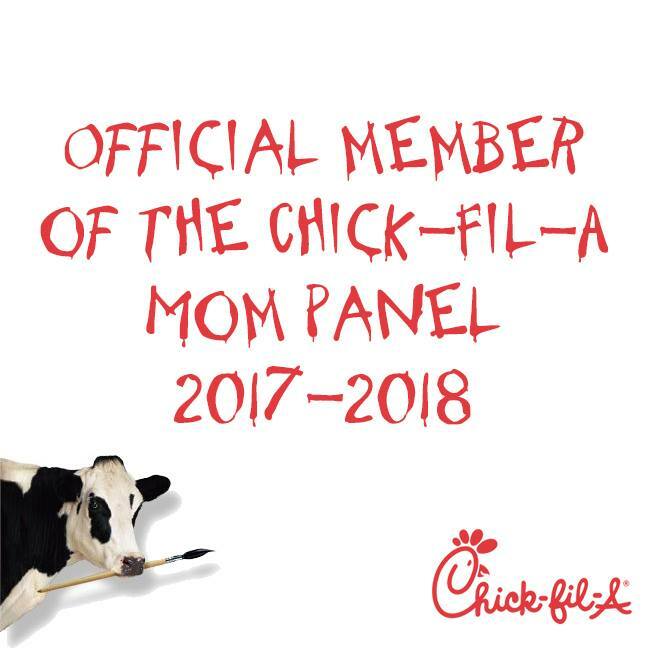 Just fill out the form below, and we’ll handle the rest. Want an extra entry? We hoped so – all you have to do is get your creative juices flowing and put your idea in the form of an image or video! Once you get your multimedia witticisms uploaded, point us in the right direction on the entry form so we’ll know it’s yours. Simply enter the URL in the "Address to Your Media" field. JOIN US ON MARCH 12TH AT 9PM EST AS WE HOST ANOTHER #NOBETTERDEAL TWITTER PARTY! Show off your wit to the #NoBetterDeal online community AND be entered for even more prizes! You could also win a Nintendo Wii! !